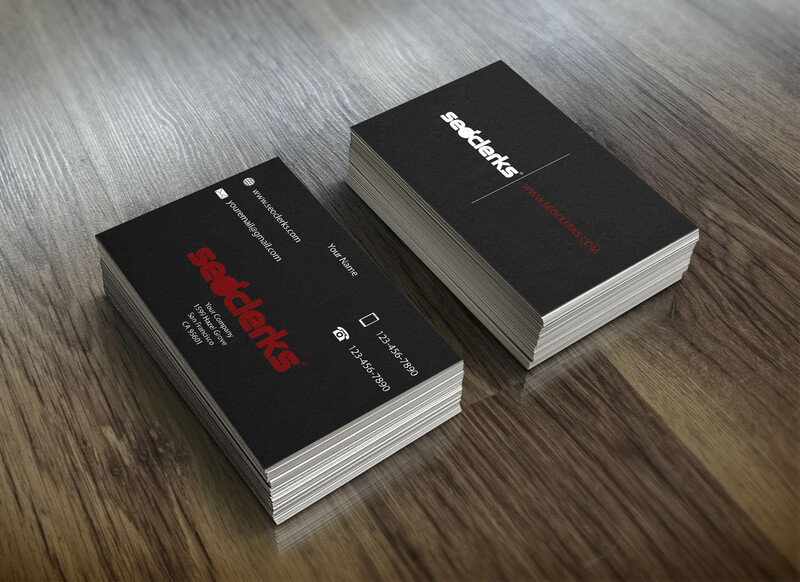 Do you want your business cards to STANDOUT? 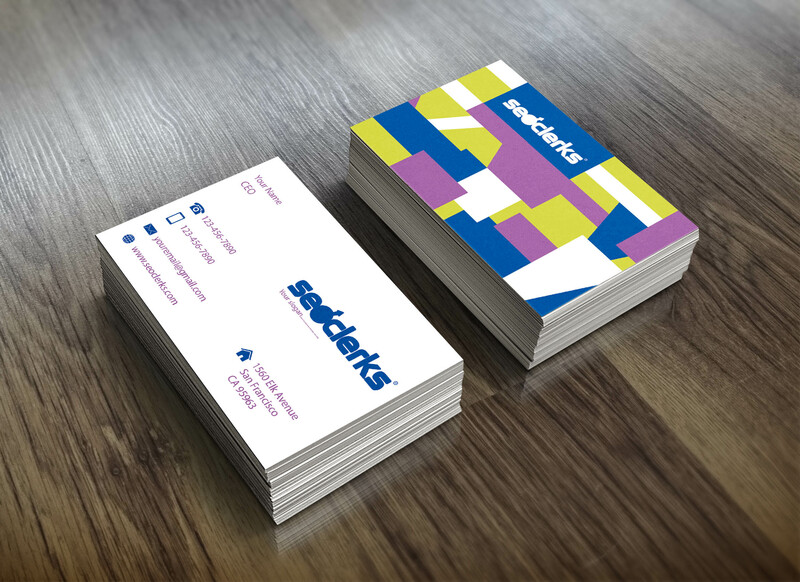 Whether you’re a business or individual, you will need an OUTSTANDING, modern business card! 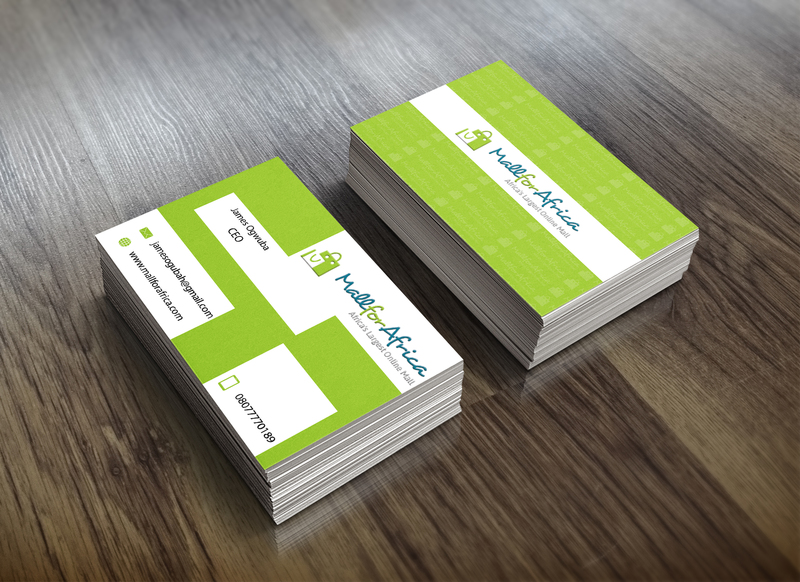 I will design you a double sided, stylish yet professional business card for your business. Please check out the different designs in my gallery I have to offer, there are a lot more to come. I will change the colors on the card to suit your needs and re-position to your choice. I will provide you with a JPG or PDF of your design ready for you to print. Why buy from me? I am a UK based trusted Level 3 Seller that aims to please the customer!! You may be in for a chance to get yourself a FREE letterhead or compliments slip!!! Give me a go, you will not be disappointed!!! I will design a stylish and professional business card is ranked 5 out of 5. Based on 1 user reviews.